They say, build bridges, not walls. They also say, know which bridges to burn and which ones to cross. No matter what we might choose to believe, one thing is pretty clear – a bridge is way more than just a product of engineering! A bridge symbolises a journey, a connection; come to think of it, a bridge can change destinies of two points; the two points that were never meant to meet. We cross the fiercest of rivers and the deepest of valleys on bridges to earn a living, to meet a loved one or just to stand in the middle of it and get a perspective of life. A bridge is a symbol of growth and journey; perhaps even a whole philosophy. Here, I feature two of my most favourite bridges. One is an artistic marvel and the other, an engineering milestone. Absolute photographer’s delight! 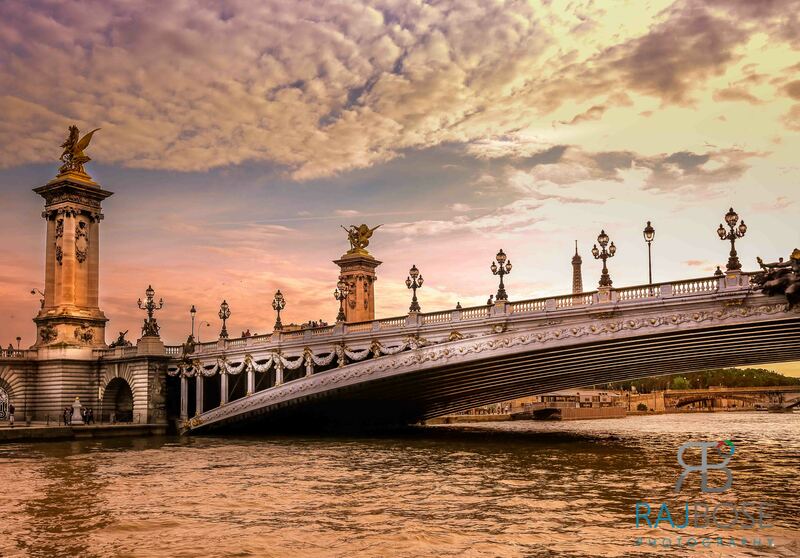 The Pont Alexandre III, or the Alexander Bridge is a deck arch bridge that spans the Seine in Paris. It connects the Champs-Élysées quarter with those of the Invalides and Eiffel Tower. The bridge is widely regarded as the most ornate, extravagant bridge in the city. It is classified as a French Monument historique, or national heritage site. The Beaux-Arts style bridge, with its exuberant Art Nouveau lamps, cherubs, nymphs and winged horses at either end, was built between 1896 and 1900. It is named after Tsar Alexander III, who had concluded the Franco-Russian Alliance in 1892. His son Nicholas II laid the foundation stone in October 1896. The style of the bridge reflects that of the Grand Palais, to which it leads on the right bank. The Howrah Bridge is a bridge with a suspended span over the Hooghly River in West Bengal, India. 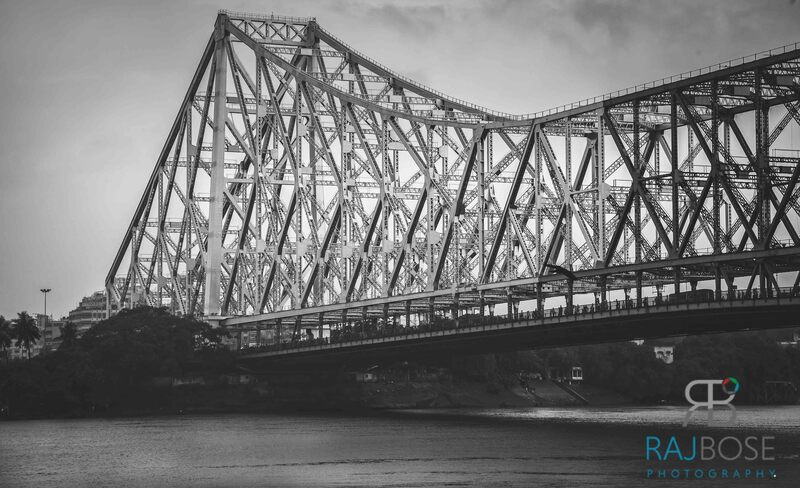 Commissioned in 1943, the bridge was originally named the New Howrah Bridge, because it replaced a pontoon bridge at the same location linking the two cities of Howrah and Kolkata (Calcutta). It weathers the storms of the Bay of Bengal region, carrying a daily traffic of approximately 100,000 vehicles and possibly more than 150,000 pedestrians, easily making it the busiest cantilever bridge in the world. The third-longest cantilever bridge at the time of its construction, the Howrah Bridge is currently the sixth-longest bridge of its type in the world. The project was a pioneer in bridge construction, particularly in India. The bridge does not have nuts and bolts, but was formed by riveting the whole structure. Well said Igor. Many thanks for stopping by.